Skill India Initiative is going to play critical role in coming years to build skill set among indian youth. There are many private and public enterprises have come up with specific skill based training to take this initiative forward. 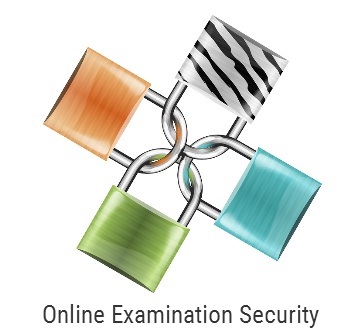 Assessment is key to complete this loop and reward certificate to eligible candidates. Following are some of the key steps followed for any candidate starting with training and finishing with rewarding certificate process. This is first step where candidate is trained for specific skill set. Training service provider/ training partner conducts training of candidates. Assessment Agency/ Assessment Partner defines question bank based on difficulty level and training topics. Entire question bank is managed using software technology. 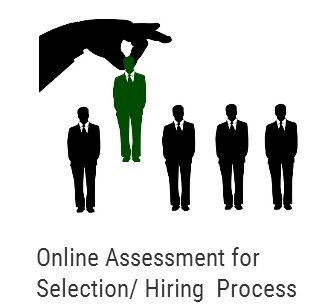 Assessment agency conducts online test of the candidate. Eklavvya.in supports management of question bank along with conducting online test of the candidates undergone training. Apart from online test, candidate also need to undergo viva . In this case examiner checks knowledge acquired by the candidate during training period. Entire viva process is video recorded for future reference. Assessor/ Examiner using tablet can record viva process and can also evaluate and assign score for the viva on rating scale. Eklavvya.in provides all the support to manage viva process along with evaluation process . If assessment result along with viva is satisfactory then candidate is rewarded skill certification. Technology plays critical role to assess thousands of candidates. Technology is also helping to keep track on overall group performance of particular training center/ training region. Govt of India target more than 25 Crore people to be skilled under Skill India Initiative. Technology and Assessment Platform like Eklavvya.in can help to simplify this process. 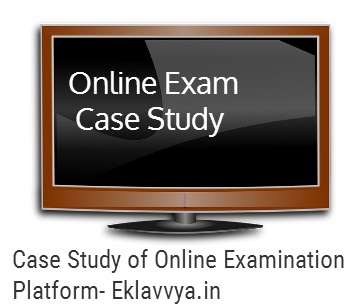 Eklavvya.in is an online assessment and knowledge management solution used by many corporate, Professional Training Institutes, Universities to conduct entrance exams. It is useful tool for for conducting assessment along with remote proctoring. You can conduct online video streaming or can capture photographs of the candidate after certain time interval during online exam process. Remote Proctoring helps to keep track on overall activities of the candidate during online exam process. It is possible to conduct assessment process using tablet to manage offline mode exam process.Many Education entities have been benefited with this new approach of the assessment. You can enroll for Free Trial to check all features.